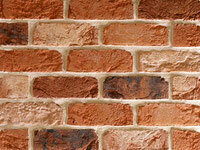 All our hand cut brick slips are cut on site from real brick and packaged in boxes for ease of delivery and handling. 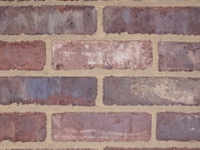 Cut brick slips provide great flexibility on brick type, colour and texture, though greater dimensional variation can be expected over an extruded brick slip. 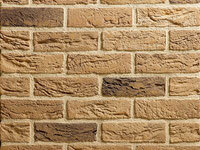 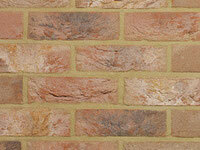 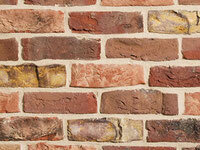 If your preferred brick type is not listed, we offer a free sourcing/matching service. 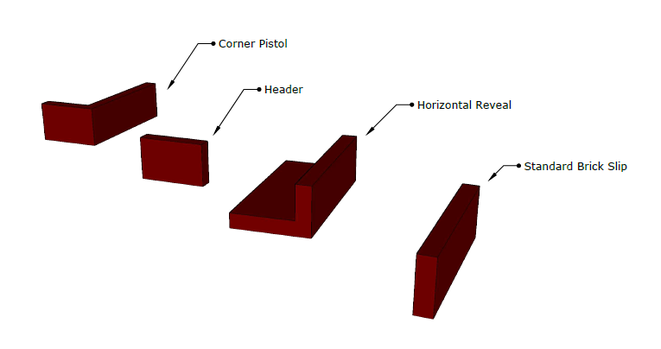 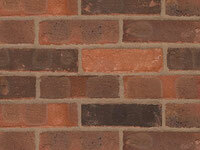 We can source, cut and supply almost any available brick type. 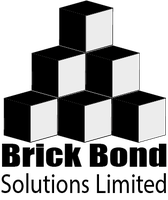 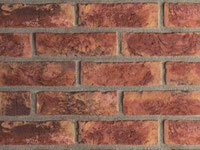 Click the image of your preferred brick type below to see prices and select your required brick slip format. 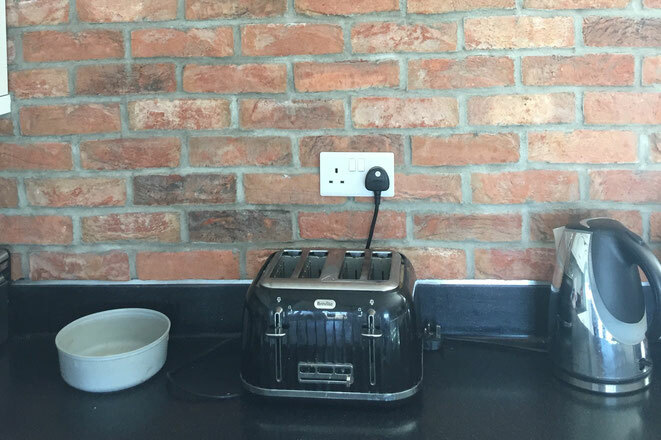 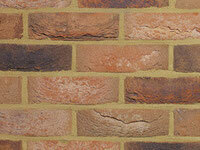 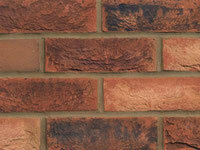 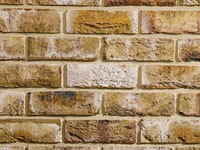 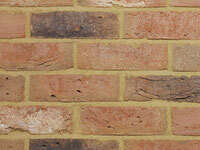 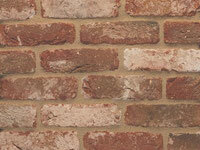 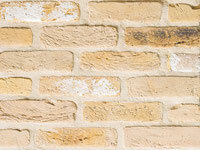 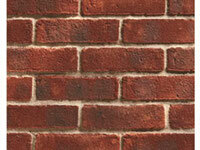 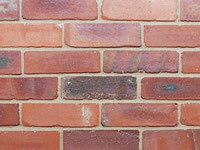 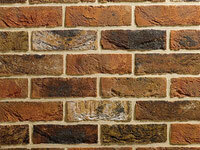 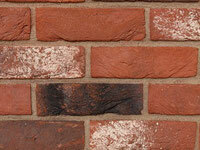 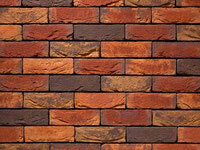 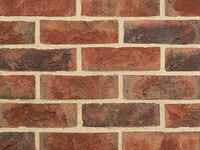 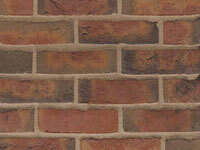 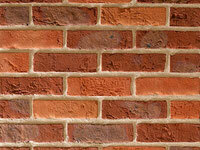 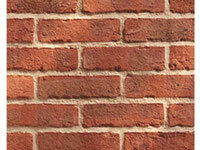 Can't find the brick type you're looking for, try our brick matching service.